You don’t have to join the group to dance. We hope regular dancers will show support by becoming members. ITMDG dues of $20/year bring benefits like these: save $2 on each weekly admission, vote in elections, etc. For those under 25, we offer a discounted $10/year membership, with voting, other benefits, but no weekly discount. 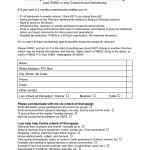 Memberships are 12 months from whenever you join, not by calendar year. 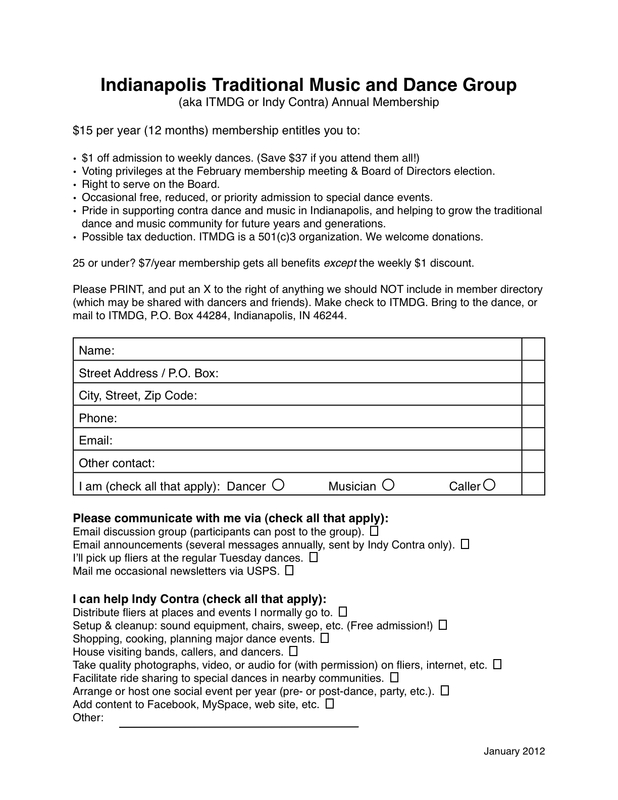 Please fill out the membership form & bring it to the dance, or mail it with a check made to ITMDG. Get our Google calendar and add its events to yours.